The protective case will allow you to take your Asyst Touch™ or Asyst Touch™ Plus with you when you travel, without less risk of damaging the unit. Carry your Touch device - and accessories - with ease. - This lightweight nylon bag is budget-priced. - Pad and cushion your laptop with the durable PVC with nylon zipper and molded feet. - Stash accessories like as your AC adapter, extra battery, or mouse in the front pocket. 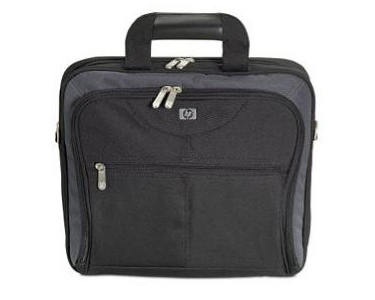 - Carry easily with the padded shoulder strap.